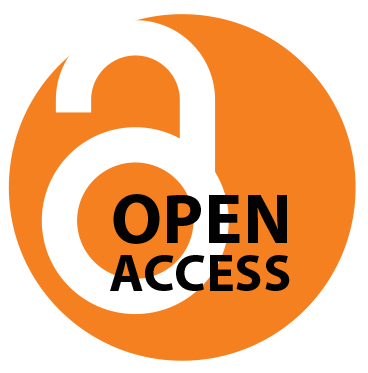 Open Access Week is an opportunity for the academic and research community to continue to learn about the potential benefits of Open Access—the principle that all research should be freely accessible online, immediately after publication—and to help inspire wider participation in helping to make Open Access a new norm in scholarship and research. The now-annual event has been expanded from a single day to a week to accommodate widespread global interest in the movement toward open, public access to scholarly research results. From Oct. 21-25, the Syracuse University Libraries will host a series of events relevant to digital scholarship, data curation and sharing, and online scholarly identity. Please join us at these events for an opportunity to learn more about Open Access. For more information about Open Access Week at the SU Libraries, visit http://surface.syr.edu/oa_week/2013.